Provide comfort for the family of Ruby B. Qualls with a meaningful gesture of sympathy. Ruby B. Hepstall Qualls age 78 a resident of Milton, FL and a former resident of Grove Hill, AL died March 30, 2019 at her home. She was born August 30, 1940 in Fulton, AL to Aaron Bryant and Lucy Bell Hepstall. She was a former motel and store manager and she attended Asbury Baptist Church when she lived in Grove Hill. She is survived by her four daughters, Ruby Ann Hendrickson of Newport, TN, Patricia Denice Peterson (George) of Milton, FL; Wanda Renea Powless of Powder Springs, GA; and Lucy Michelle Bridges (Jeremy) of Woodruff, SC; brother, Bobby Ray Hepstall of Thomasville, AL; thirteen grandchildren, twenty one great grandchildren, and two great-great grandchildren; several nieces and nephews; and special friends. She was preceded in death by her daughter, Patricia Bernice Emmons; her parents, Aaron Bryant and Lucy Bell Hepstall; and three brothers, Aaron Hepstall, Bryant Hepstall, and Henry Hepstall. Visitation will be held at O’Bryant Chapel Funeral Home on Wednesday, April 3, 2019 from 1:00 pm until the 2:00 pm service time with Rev. William Gibbons officiating. Burial will follow at Liberty Baptist Church Cemetery. 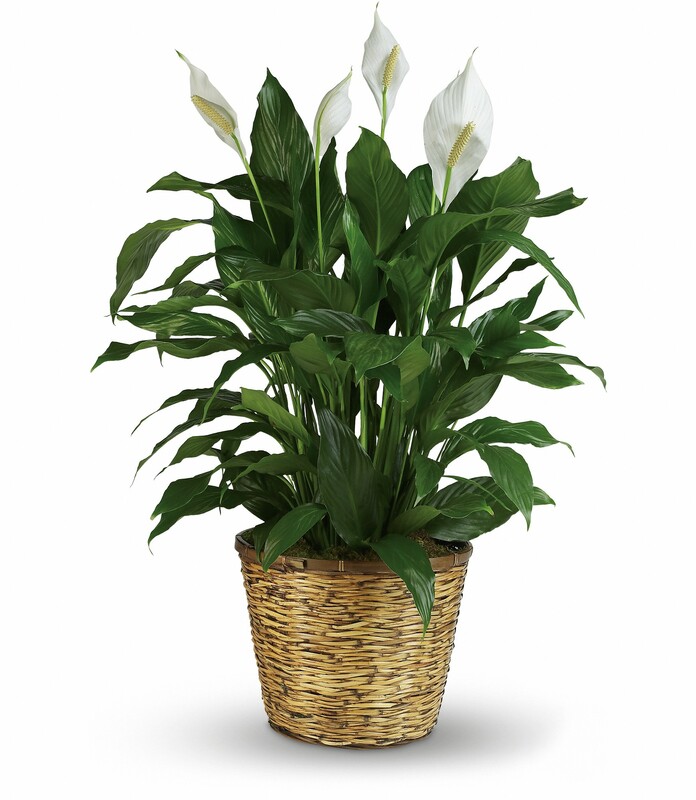 To send flowers in memory of Ruby B. Hepstall Qualls, please visit our Heartfelt Sympathies Store. We encourage you to share your most beloved memories of Ruby B. here, so that the family and other loved ones can always see it. You can upload cherished photographs, or share your favorite stories, and can even comment on those shared by others. 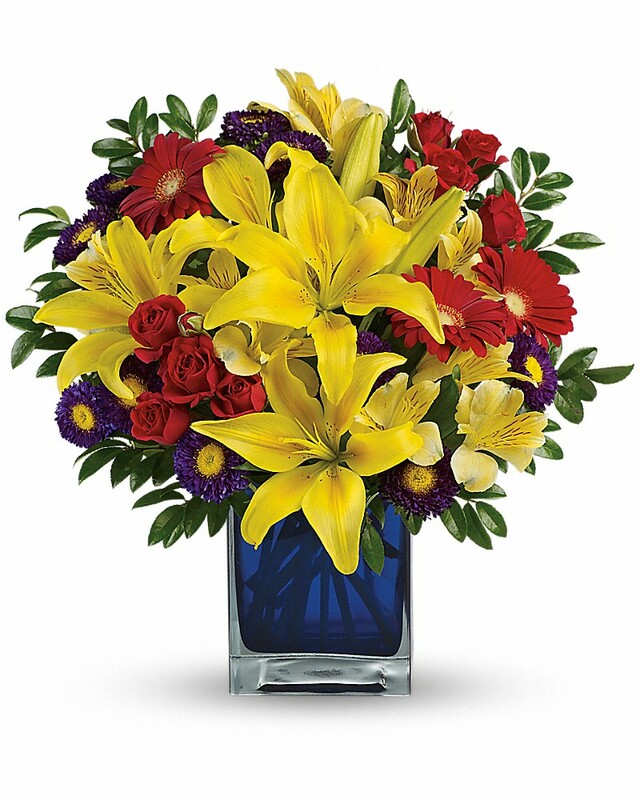 FKC Central Pensacola and FKC Education Team have sent flowers to the family of Ruby B. Hepstall Qualls. FKC Central Pensacola purchased flowers for the family of Ruby B. Qualls. FKC Education Team purchased flowers for the family of Ruby B. Qualls. Patricia and family, Our thoughts and prayers are with you. 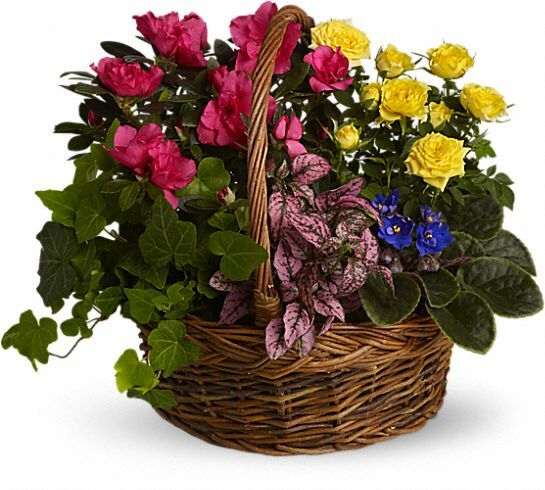 Heartfelt Sympathies Store purchased the Blooming Garden Basket for the family of Ruby B. Qualls.